Svitlana Kulezneva graduated the Kiev State Pedagogical Institute in1980, from 1988 to 1991 is a post-graduate student at the KSPIFL. 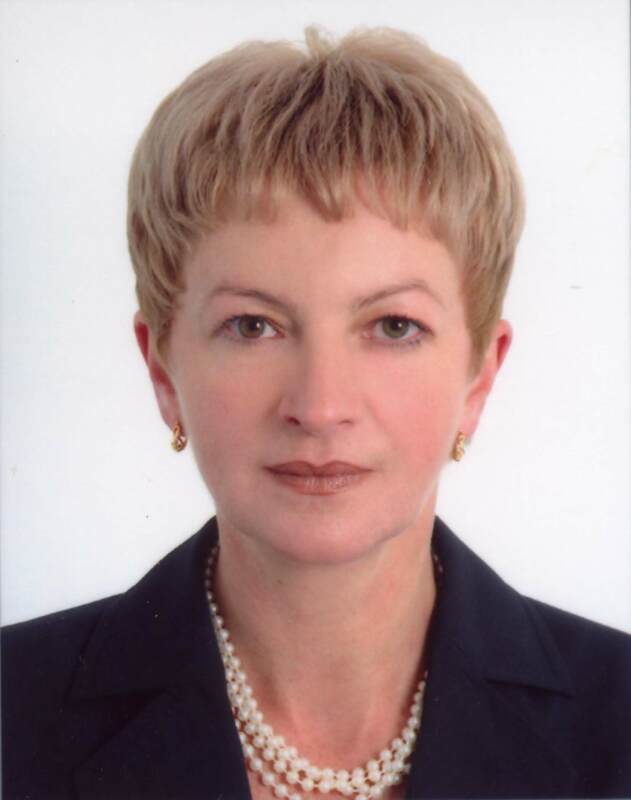 Svitlana Kulezneva has been working for the KPI since 1982. She is one of those teachers at the Faculty of Linguistics who were organizing it. 1993 and 1998 are the years of the refresher courses in Great Britain (Leeds and Bristol correspondingly), and 1995 and 96 – in Germany (Aachen). In 1997-1998she is one of the initiators and participants of the project “Teaching Business English in Ukraine” in cooperation with the British Council and in 1998 presented it in Sophia at the 4th conference of ELTECS ESP. The study-visit to Romania (Bucharest) in 1998 was an opportunity for Svitlana Kulezneva to know and to share the experience in teaching ESP in post-communist countries. During the period 1995-1999 she is a member of pilot project “TEMPUS-TACIS”and projects “TEMPUS-TACIS 1”- “TEMPUS-TACIS 3”. One of the results of such participation is books “English for Business and Economics” (1999)and “Higher Education Goes European” (1997) written in cooperation with her colleagues. Svitlana Kulezneva has taken part in the seminars delivered by the specialists from UK and the USA, all-Ukrainian and international scientific and methodological conferences; she is the author of about 30 scientific articles. At the department she delivers lecturers on General English, Business English, translation and interpretation, English as the second foreign language. She is also a supervisor of students scientific and diploma papers. Since 2012 Svitlana Kulezneva has been Head of The International Office of the Faculry of Linguistics.